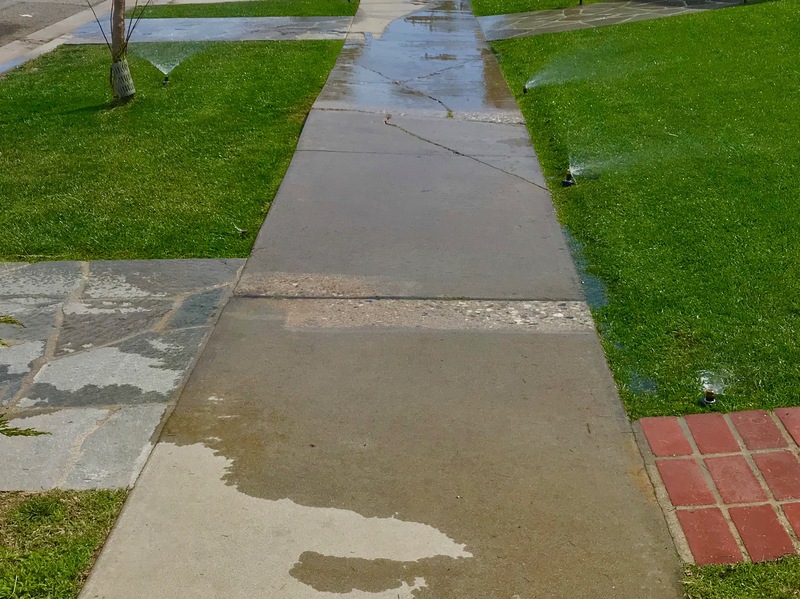 Look at how my neighbors water their green lawn…and the cement sidewalk. I grew up in a swamp. D.C. is ridiculously hot and humid in the summer. A blanket of oppressive, immobile air suffocates the city for weeks at a time, only stirring for the occasional afternoon thunderstorm. But the thunderstorm doesn’t wash away the misery, oh, no. It just makes the ground steam.